If you have never stood in a crowded cavern with some of Glasgow’s biggest and best music fans and joyfully sang your heart out, then you are missing out. If you have had such an experience, I can only hope that it was at least once in the Barrowland. You’d be in good company – this boisterous ballroom has hosted an eclectic group of entertainers. These walls talk, sing and hold such wonderful memories. Whatever your musical taste, the Barrowlands caters so there is absolutely no excuse not to go. It’s hosted everyone from the Pixies, to Metallica to Massive Attack and more recently Reflektors (aka Arcade Fire). And many musos name it as a favourite venue – and why not. With its exceptional acoustics and sprung dance floor rocking us into bliss, what’s not to love? 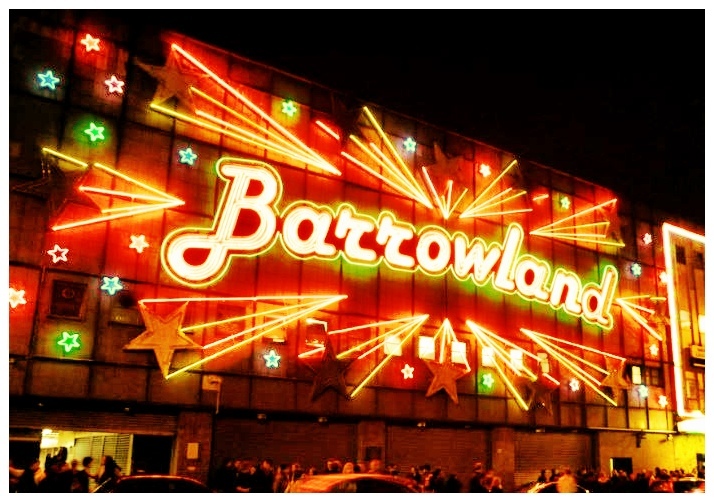 The Barrowland’s sign burns through the night sky – a warm welcome promising an exceptional night. It doesn’t lie. There is something magical from the moment you walk through the doors, up the stairs – this is a gig venue unlike any other. 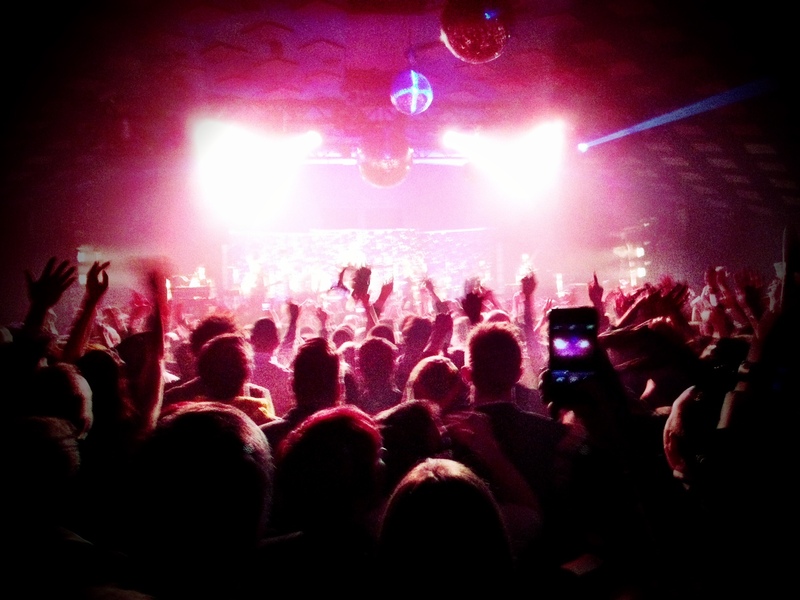 If you haven’t yet experienced the merriment of the Barrowland, put it at the very top of you 2014 wish list. You will not be disappointed. You will be thrilled.